Let's Connect the Kirkwood Business Community! FREE networking event for all brick and mortar and home based businesses within the Kirkwood neighborhood. 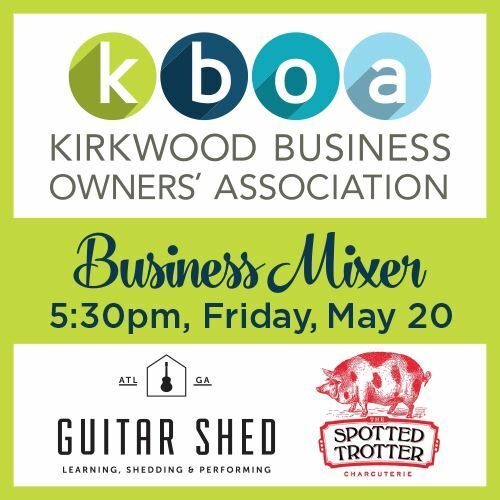 Come get to know your business community and find out how you can get involved with the Kirkwood Business Owners' Association. PLEASE RSVP BY WEDNESDAY MAY 18TH! Check out the FB Event page for updates!